Mr Lee joined the Board on 9 May 2012 and was appointed Chairman on 28 February 2013. Mr Lee has extensive resource banking and international commercial experience. His previous senior executive roles include 16 years with CSR Limited and 9 years in the position of Chief Executive Officer of NM Rothschild Australia Limited. Mr Lee is Chairman of Ruralco Holdings Limited. 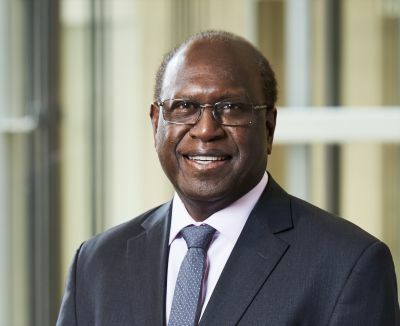 He was the former Chairman of Salmat Limited, Deputy Chairman of Ridley Corporation Limited and a Director of Newcrest Mining Limited and Wesfarmers General Insurance Limited. Mr Lee was also Chairman of the Australian Institute of Company Directors. Dr Al Katheeri joined the Board on 26 March 2018. Dr Al Katheeri has been the Chief Executive Officer of Mubadala Petroleum since March 2017. 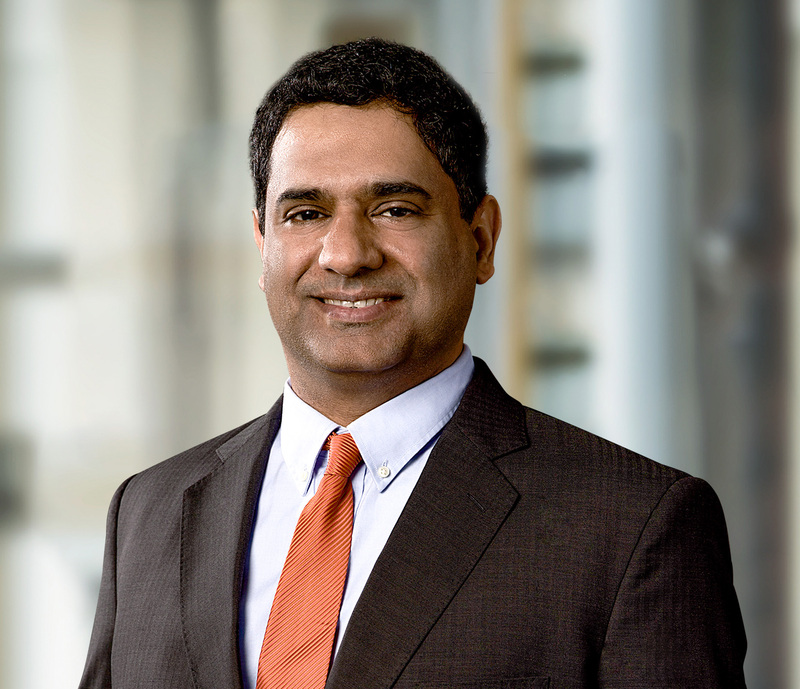 Prior to his appointment as CEO, he held the positions of Chief Growth Officer, responsible for all Mubadala Petroleum’s new business development and mergers and acquisitions activity and Chief Operating Officer, overseeing both operated and non-operated assets, and United Arab Emirates (UAE) gas supply. Before joining Mubadala Petroleum, Dr Al Katheeri had a long career with Abu Dhabi National Oil Company. Dr Al Katheeri is a member of a number of industry boards and committees in the UAE. Sir Kostas joined the Board on 16 April 2002. He is a prominent business figure in Papua New Guinea, holding a number of high-level public sector and private sector appointments. 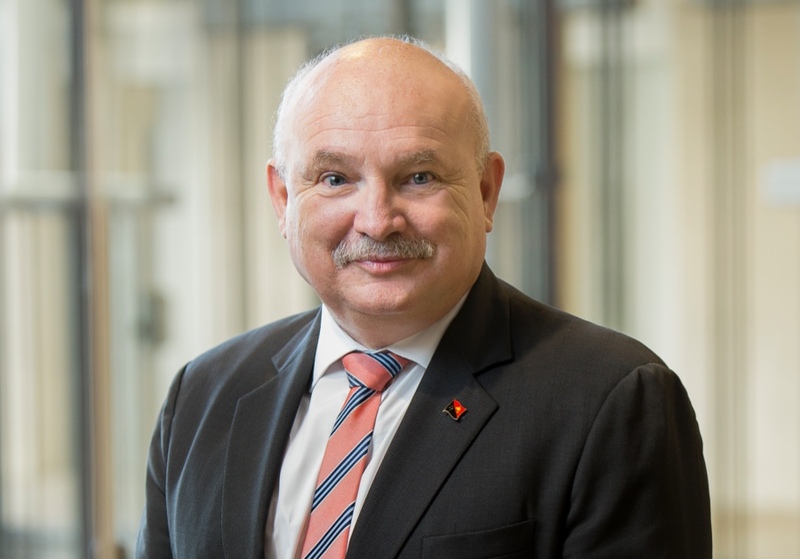 Sir Kostas is Chairman of various companies, including Airways Hotel and Apartments Limited, Lamana Hotel Limited, Lamana Development Limited, Bank of South Pacific Limited and Air Niugini. He is a Director of Alotau International Hotel, Heritage Park Hotel in Honiara, Gazelle International Hotel in Kokopo, Taumeasina Island Resort in Samoa, Good Taste Company in New Zealand and Loloata Island Resort Limited in Papua New Guinea. Sir Kostas is also Vice Chairman of the Employers Federation of Papua New Guinea and Honorary Consul for Greece and Cyprus in Papua New Guinea, and Trade Commissioner for Solomon Islands to Papua New Guinea. Ms Cunningham joined the Board on 26 March 2018. Ms Cunningham has more than 35 years of oil and gas industry experience. 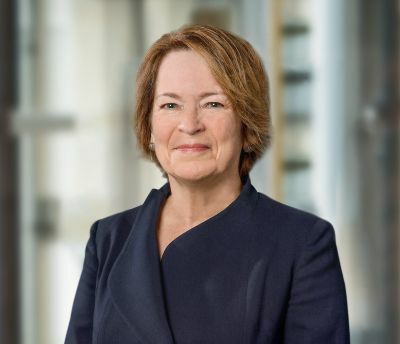 including senior executive roles at Amoco, Texaco, and Noble Energy, where Ms Cunningham ultimately became the Executive Vice President responsible for global exploration, geoscience, frontier and new ventures. Ms Cunningham served as Chairman of the Offshore Technology Conference (OTC) from 2010 to 2011, representing the American Association of Petroleum Geologists (AAPG). From 2005 to 2014, she was a Director of Cliffs Natural Resources Inc.
Dr Doyle joined the Board on 18 February 2016. Dr Doyle’s career spans the building materials, water and industrials and logistics sectors, including senior operational roles at BHP Limited and CSR Limited and culminating in her appointment as CEO of CSR’s Panel’s Division. She is a Director of GPT Group Limited, Boral Limited and Hunter Angels Trust. 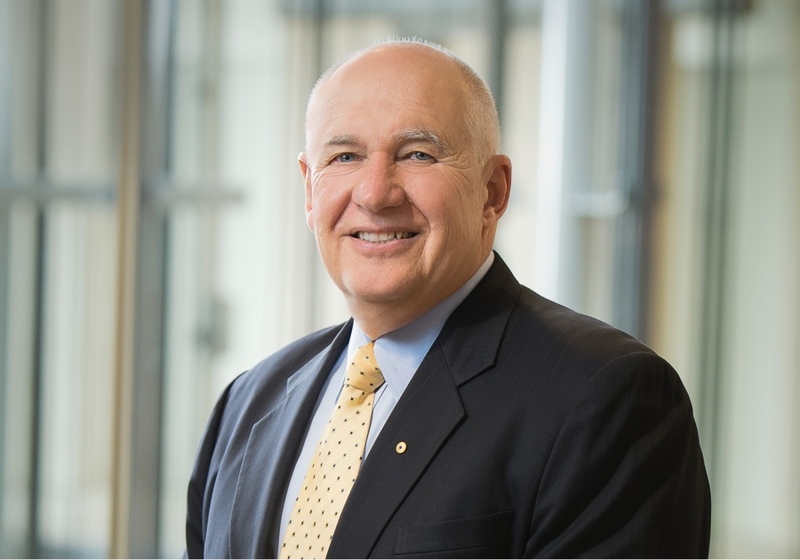 Dr Doyle is a member of the National Governance Committee of the Australian Institute of Company Directors. She has previously served on a number of other boards, including as Deputy Chairman CSIRO and Chairman of Port Waratah Coal Services and Director of the Knights Rugby League Pty Ltd.
Ms Harris re-joined the Board on 1 January 2017, after previously serving as a director from March 2013 to December 2015. 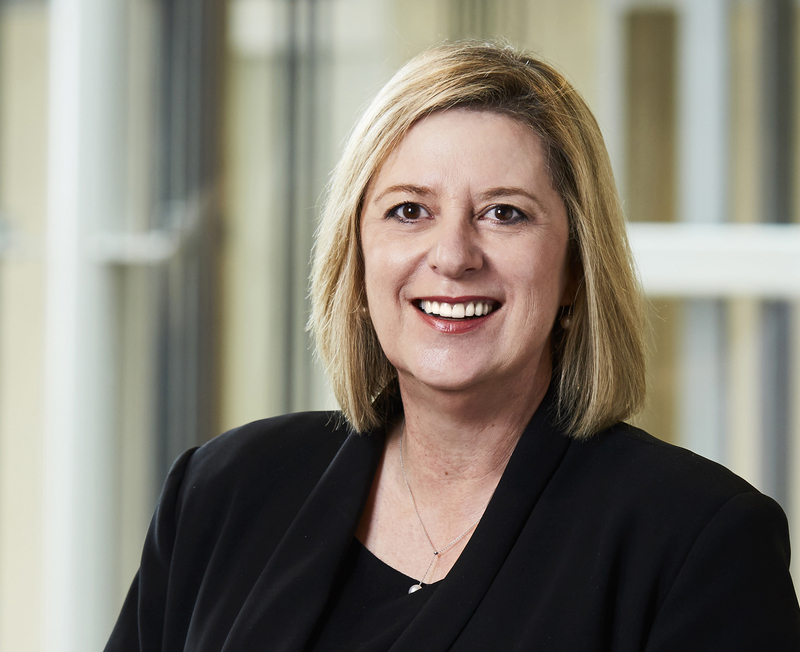 Ms Harris has over twenty years of experience as a non-executive director, including on a number of internationally-focused listed energy and natural resources companies, and is a former WA State President and National Board Member of the Australian Institute of Company Directors. Ms Harris is currently a non-executive director of listed entity BWP Trust. In the past three years she was also Chairman of Toro Energy Limited and a non-executive director of Infigen Energy Limited. 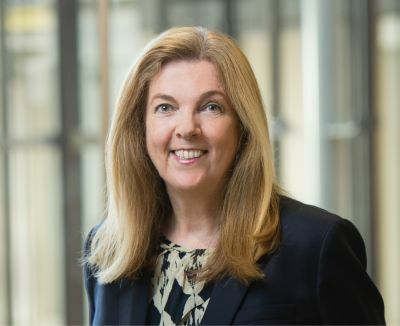 Prior to commencing her career as a non-executive director, Ms Harris was a partner at chartered accountants KPMG, working in Perth, San Francisco and Sydney. Dr Kantsler joined the Board on 19 July 2010. 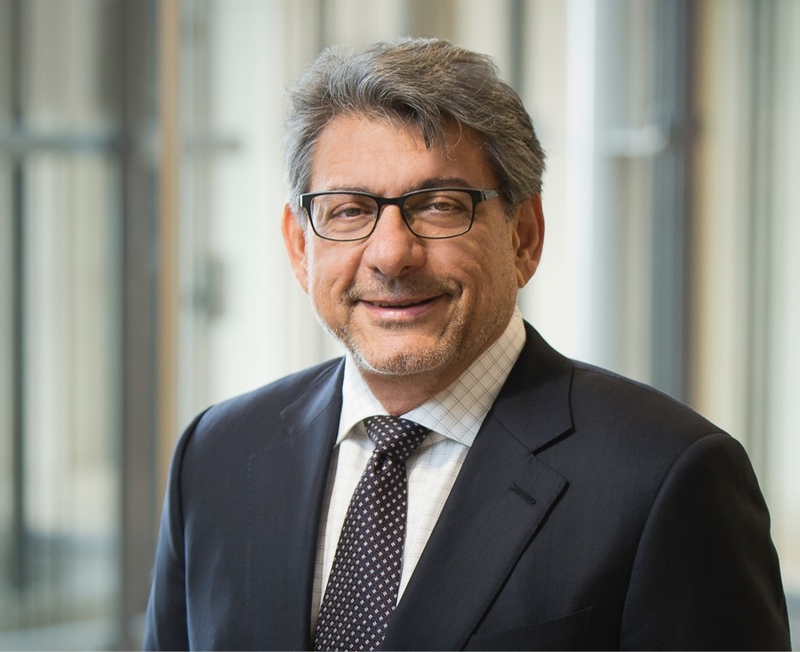 Dr Kantsler worked with Woodside Petroleum, where he was Executive Vice President Exploration and New Ventures from 1995 to 2009 and Executive Vice President Health, Safety and Security from 2009 to 2010. Before joining Woodside Petroleum, Dr Kantsler had extensive experience with the Shell Group of Companies working in various exploration roles in Australia and internationally. Dr Kantsler has been a director of Forte Consolidated Limited and Savcor Group Limited. He was a Director of the Australian Petroleum Production and Exploration Association for 15 years, where he chaired several committees and was Chairman from 2000 to 2002. Dr Kantsler was a member of the Australian Government's Council for Australian Arab Relations from 2003 to 2009. He is a former President of the Chamber of Commerce and Industry, WA and a former Director of the Australian Chamber of Commerce and Industry. He is Managing Director of Transform Exploration Pty Ltd.
Sir Mel joined the Board on 1 October 2016. He has more than twenty-five years’ experience in the mining industry. He is currently the PNG Country Manager for Nautilus Minerals and prior to that was the head of corporate affairs at Placer Dome Niugini Limited. Sir Mel serves on boards both in PNG and overseas, including the Board of Panamex Singapore Holdings Limited, Heritage Park Hotel, Grand Pacific Hotel and Loloata Island Resort. He has previously served on the boards of a number of leading PNG companies, including NASFUND. He was a founding member of the Business Council of Papua New Guinea and was the President of that Council for more than six years. 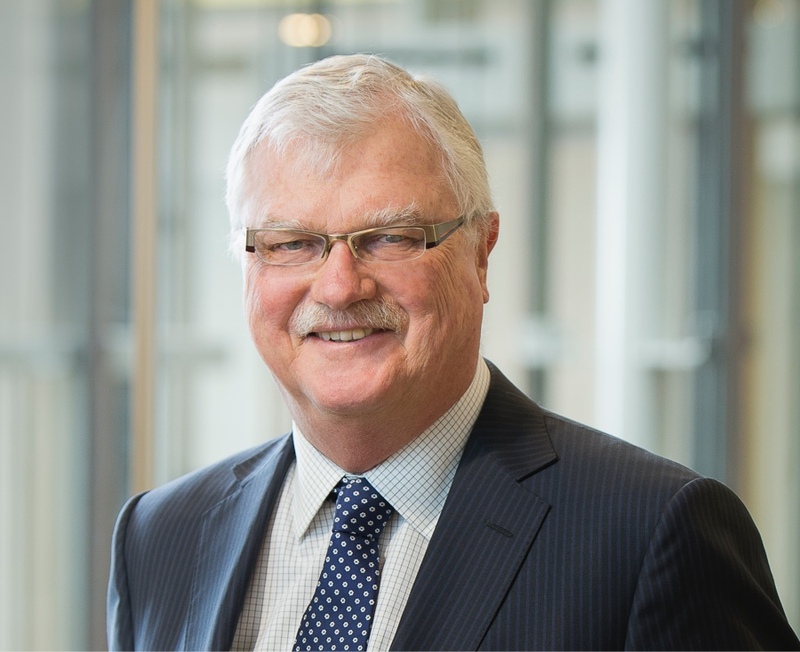 He was awarded Knight Bachelor in the 2018 Queen's Birthday Honours for service to economic development, in particular in the mining and petroleum sectors, and to the community.